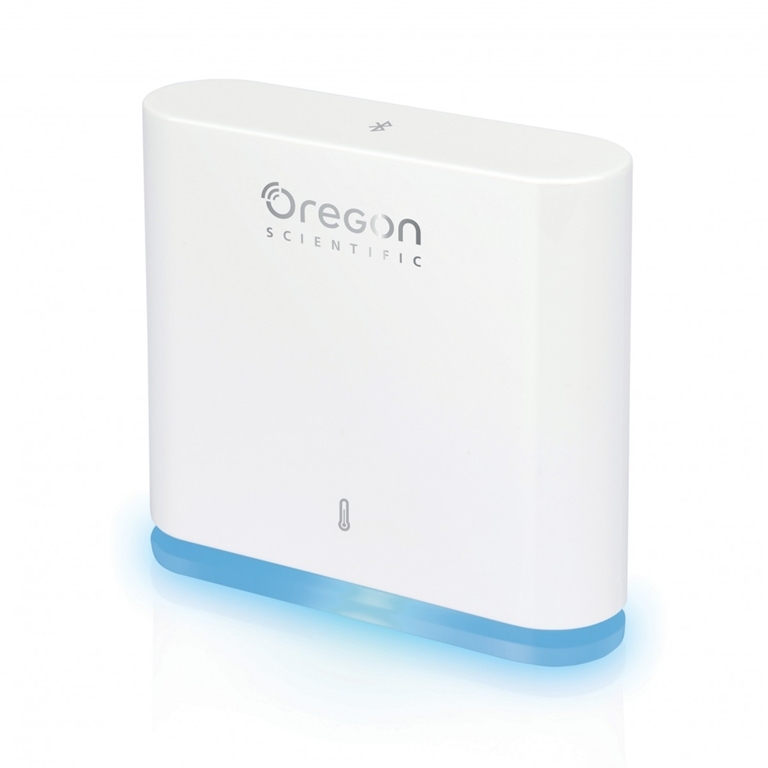 Oregon Scientific EM221 Weather+ BLE Connected Weather Sensor - Advanced provides live temperature data on your connected device. Stay connected with BLE technology and app notification alert on your smart device. Download Weather+ app from Apple Store or Google Play store. Turn your Weather+ sensor device on and start pairing with your smart device. Adjust your own temperature range for selected area or you can choose from default room type selection (10 room types). Monitoring the room temperature for your child giving you the assurance they are comfortable and warm. Weather+ perceives 12-hr real time temperature to the user. Weather+ alerts you to keep your precious wine collection at the optimum temperature …all right at your fingertips. The Weather+ app logs up to 20 days of your data in 15 minute intervals with each pairing.